When Governor Arnold Schwarzenegger took office after winning an unprecedented recall election, he promised to "blow up the boxes" of state government. I took this to mean that he was going to try to accomplish some fundamental political and governmental reform. No such success. 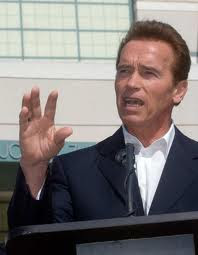 In fact, Governor Schwarzenegger took his advice from ex-Governor Pete Wilson (the same person who was the campaign chair for Meg Whitman, and undoubtedly the reason that Arnold Schwarzenegger and Meg Whitman parroted the same platitudes). Our next (and former) Governor, Edmund G. Brown, Jr., is not known for platitudes. 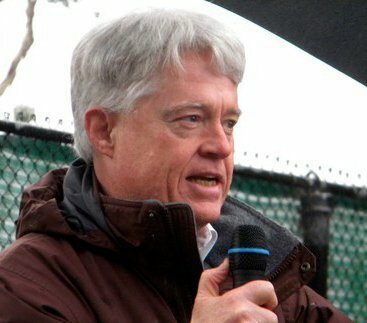 Send some good wishes his way as he tries to thread a route through the minefields of political gridlock that have put our state, and our politics, in mortal peril. 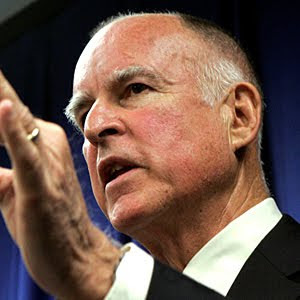 If Jerry Brown does indicate a route through the gridlock, he is going to need some people to follow him. Get ready, in other words, to make some changes you might not have thought would ever be proposed. If we don't start seeing some exploding boxes, as we make our way forward through the minefield of California politics, it's going to be our politics themselves that will explode.